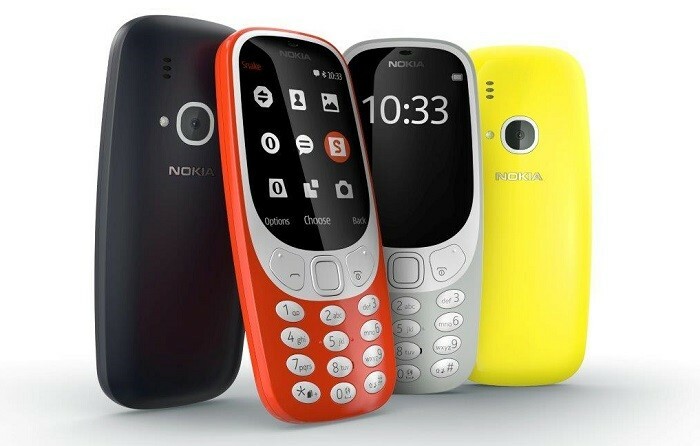 As reported more than a week ago, HMD Global has today announced the much awaited modern version of Nokia 3310. However, just because this is a modern version of the old Nokia 3310, don’t expect it to come anywhere close to even an entry-level smartphone. This is just a reboot of the good old 3310 and is still a feature phone. It comes with a new shape and design and has retained the keypad which we used to smash while typing a message or playing a game. Speaking of game, the new Nokia 3310 does come with Snake, but hey, this also is a new version of the game, because of course, we are talking about a reboot here. This new Nokia 3310 comes with a 2.4-inch color display and also has a 2 MP camera at its back which is accompanied by a LED flash. Speaking of its battery, Nokia claims it to have 22 hours of talk-time and provide month long stand-by time. Apart from this, the new Nokia 3310 also has 16 GB of storage which can expanded up to 32 GB via microSD card. It also comes with FM Radio support and is offered in four different colors – Warm Red, Yellow, Dark Blue and Grey. The red and yellow color variant have a glossy finish whereas the blue and grey color variant boast a matte finish. 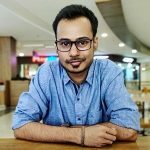 Are you a Nokia 3310 Fan? Do let us know if you would like to buy the new Nokia 3310 in the comments below.